With so many products and services available out there, it’s never been more important to differentiate yourself from the competition. This is true for most businesses, but as a salon owner, you know that your competition is actually fierce, so following these simple tips can save you money, and help to save the planet at the same time. The good news is that there are a lot of ways to become more energy efficient and environmentally friendly as a salon, and you can start with the little things such as lighting, recycling, and water consumption. You should also make sure that all or most products that you use for your beauty treatments are environmentally friendly. Consuming less energy is one of the easiest ways to save money and protect the planet when you own a salon business. 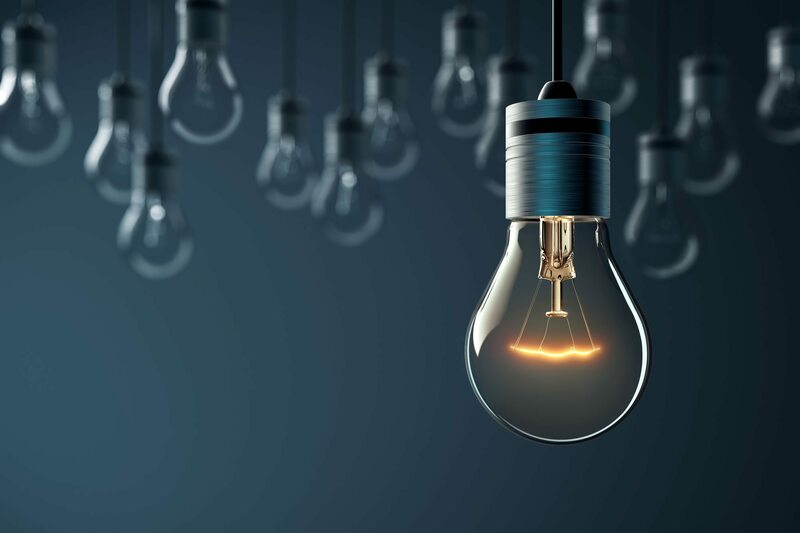 Start by looking closely at labels when you purchase light bulbs for your salon. By using energy-saving bulbs, you can use up to 66% less energy than with regular bulbs, and the good news is that economic bulbs are also bound to last up to 10 times longer than regular ones. Reducing the use of lights is another important point that you should have on your list. Both you and your employees should turn off the lights in staff or break rooms, any vacant treatment rooms, or storage rooms when not in use. Installing fixtures activated by a motion detector in storage and break rooms is another way to save money on electric bills. Finally, make sure that you only use your washing machine for towels and other linens only when it is full, because this is a simple way to conserve both water and energy and also reduce your salon’s CO2 emissions. Do your part for the planet even more by implementing various recycling policies for your salon. Begin by equipping your salon with separate recycling bins for glass, plastics, paper, hair colouring tubes and foils. 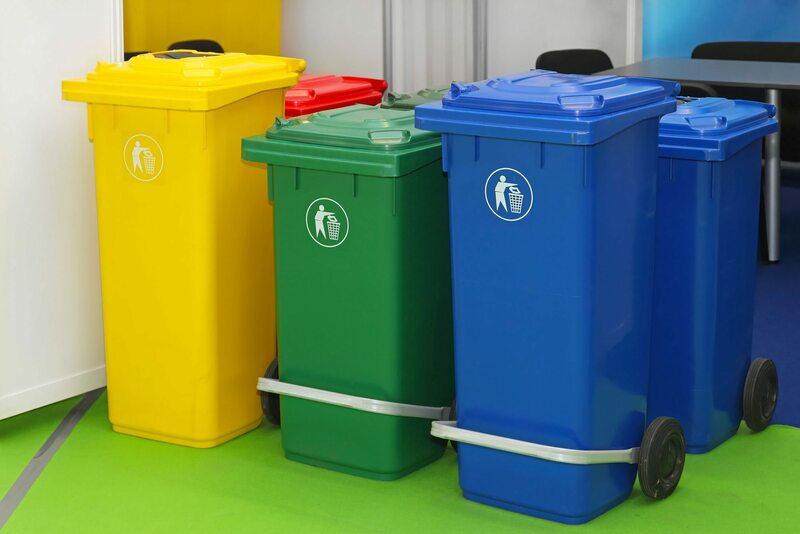 If you are not sure about how to recycle various packages that are common in the salon businesses, look for an organisation in your area that can help you with information about recycling different types of supplies. These days, it is easy for salons to go paper free because you don’t actually need paper flyers anymore. Simply use social media and email for all your appointments and any other forms. It’s also a good idea to have all your forms and invoices on electronic media, and if you really need to print something, you can always double side or redesign your forms to use less space and less paper. 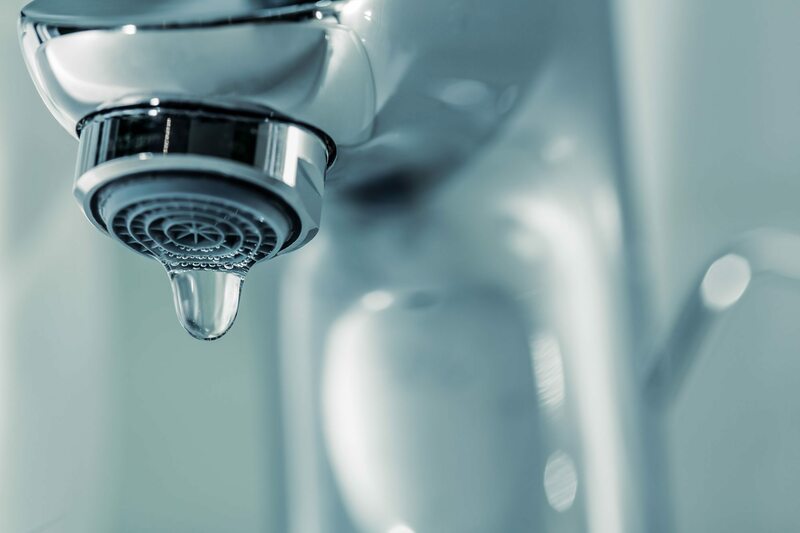 It’s no secret that salons consume a lot of water, but you can still do a lot to reduce your usage. For example, make sure that you keep the water tap closed while massaging in shampoo or conditioner. You can also save more water by installing a flow reducer on your water. This instrument looks like a nozzle, and it divides the water flow into tiny particles while mixing it with air. This type of flow reducer can cut your water bill by 50% every year. 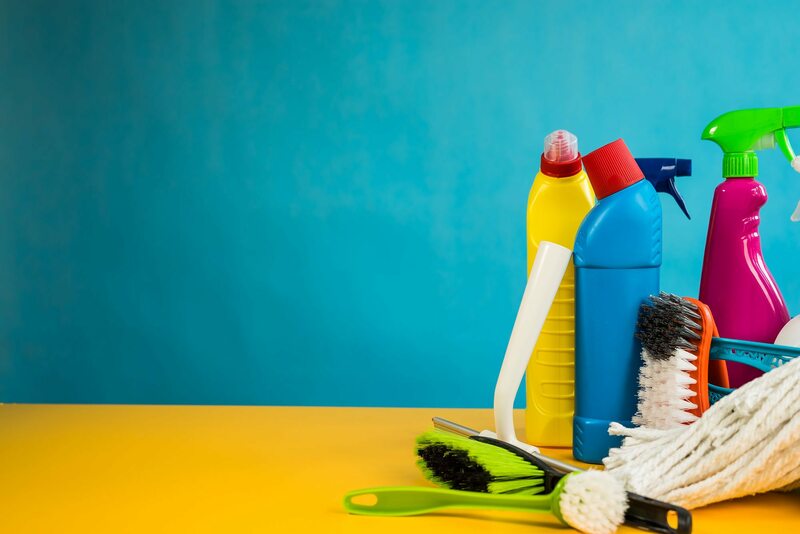 Finally, make sure that all the cleaning products you use in your salon are environmentally friendly to make sure that your business is a safe and healthy environment. This should apply whether you do it yourself or if you use a professional cleaning service. Method provide some great green cleaning products that are worth a look, if you’re struggling with where to find them! What are your top tips for being environmentally conscious in your salon? Share them with us in the comments on Facebook and Twitter. Salon Gold also provides insurance for salons, including hair salons, beauty salons, nail salons, barber shops, tanning salons and spas. For further information, please visit our Salon Insurance page, or alternatively visit our Hair Salon Insurance, Beauty Salon Insurance, Nail Salon Insurance, Barber Shop Insurance, Tanning Salon Insurance or Spa Insurance pages.